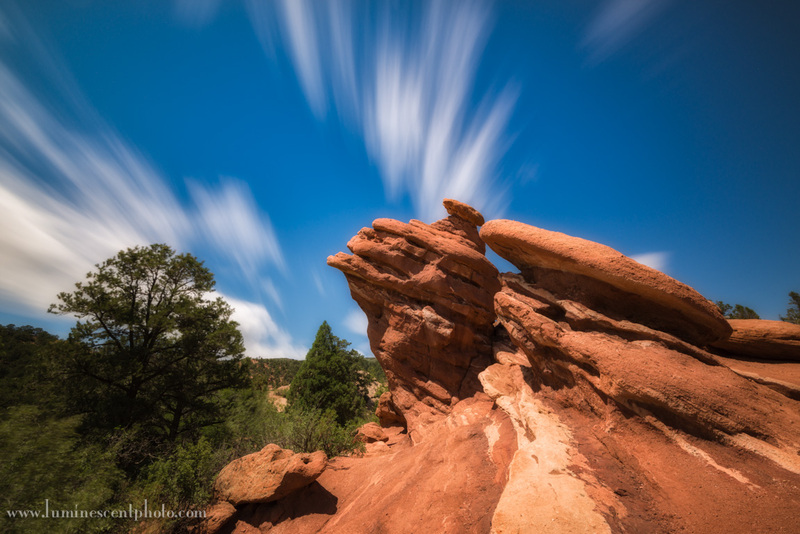 A 10-stop solid neutral density filter allowed me to capture this image with a 30-second exposure. I recently purchased a Lee “Big Stopper” filter. This is a 4×4″ solid neutral density glass filter that delivers 10 stops of light reduction power. In other words, it’s like putting a piece of welder’s glass in front of your camera. 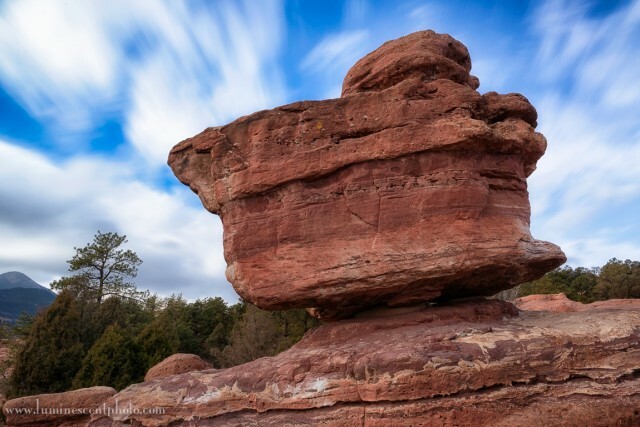 Solid ND filters are used to permit long exposures in otherwise bright conditions. Why would you want to do this?